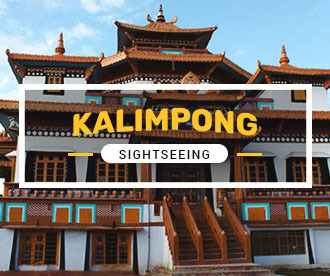 Kalimpong Car Rental service provide taxi in Kalimpong for sightseeing and tour packages for Kalimpong. We provide taxi services from Bagdogra Airport and New Jalpaiguri Railway Station to in a cheap rate. Kalimpong car rental service for local travel for car hire in Kalimpong. 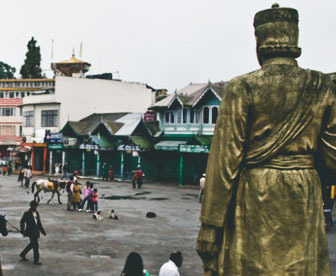 Kalimpong taxi fare list is provided for local and outstation hiring from Kalimpong. 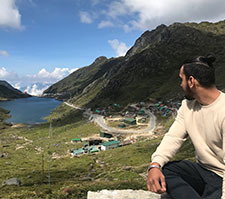 Kalimpong tour packages covers Kalimpong tour plan , Kalimpong honeymoon tour packages , Kalimpong village tourism, Kalimpong tour plan guide, Kalimpong sightseeing tour packages make my trip, Kalimpong tourism places to visit and Kalimpong tour packages. 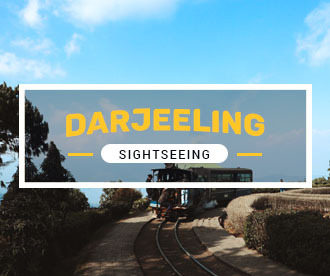 Other travel agents in Kalimpong who provide tour package to Kalimpong to Bagdogra are Yatra, Heena Tours, Kesari, Thomas Cook, Travel Triangle, Denzong Leisure, Thrillophilia, Traveloearth, hello travel and Thomas Cook. 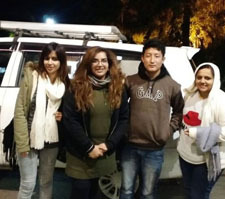 Our service Kalimpong taxi fare and Kalimpong taxi package. The best time to visit Assam is March to June. The following rates are estimated, for exact rates use our booking engine.